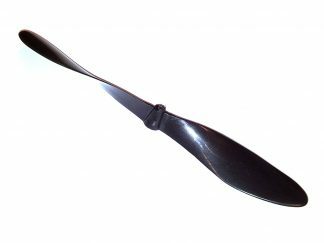 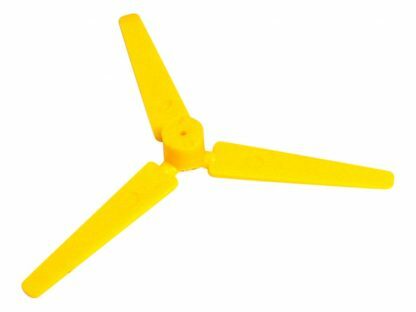 Economy polythene propeller with twistable blades. 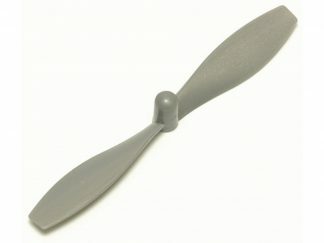 100mm diameter – fits tightly onto a 2mm dia. 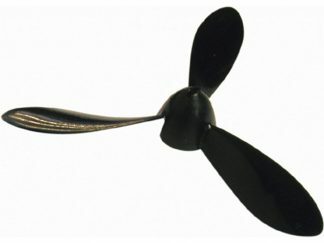 motor spindle.